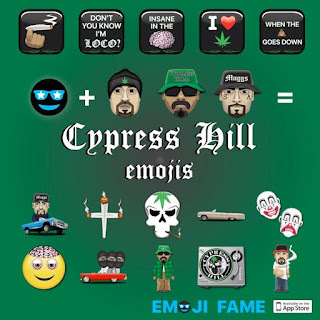 New York, NY - Multi-platinum hip hop group, Cypress Hill continue to celebrate their 25th Anniversary with the release of their own set of emojis. The New York based company Emoji Fame came up with an incredible set of emojis that represent the band perfectly. 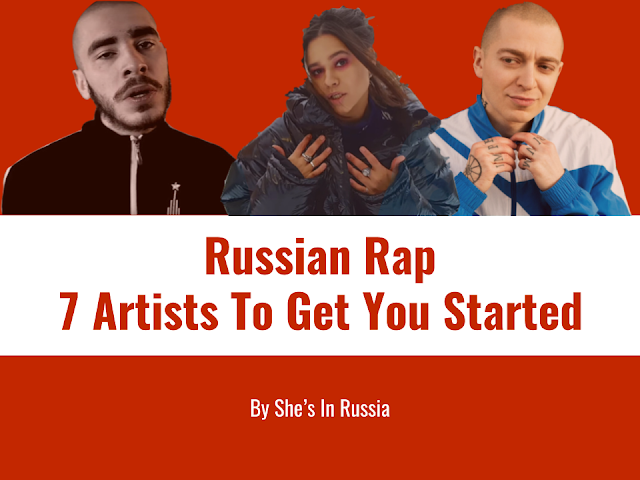 With over 100 emojis to choose from, fans will be able to communicate with each other using the band's faces, lighters, skulls, lowriders, lyrics and more. 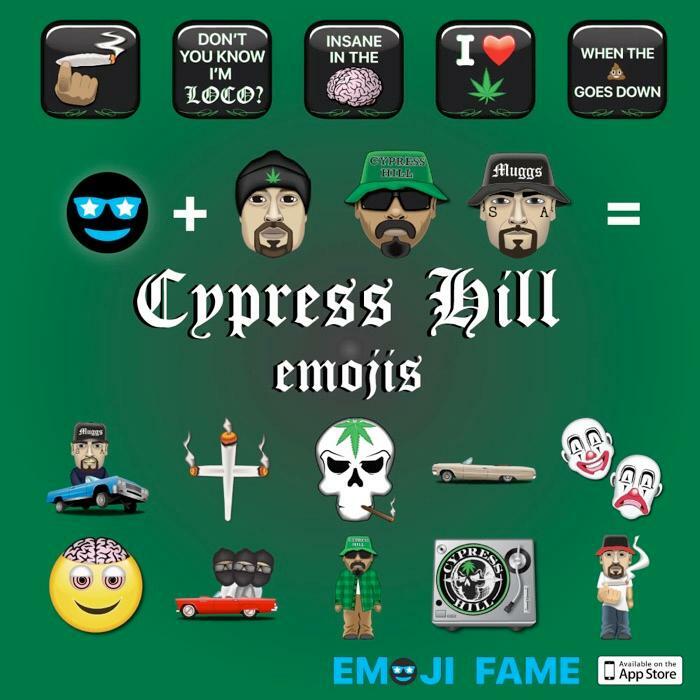 When asked about their partnership Gavin Rhodes, co-founder of Emoji Fame, said, "Cypress Hill are bonafide legends, so when we were presented with the opportunity to do set of emojis for them in conjunction with their debut album's 25th anniversary, we went insane in the membrane." He goes on, "The Emoji Fame team got extra creative with their set; it's got lowriders, copious weed references, clever text blocks, and of course a huge selection of B-Real, Sen Dog, and DJ Muggs faces and bodies." The set is now available in the iTunes app store for 99 cents and is available only on IOS. Cypress Hill have been touring throughout the year and will be bringing their annual "Haunted Hill" show to Terminal 5 in New York tomorrow. 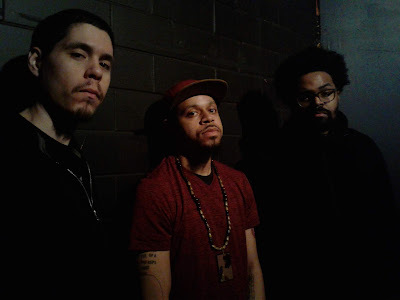 In addition, the trio (B-Real, Sen Dog, DJ Muggs) announced this summer they will be releasing a limited-edition, ultra deluxe "25th Anniversary Skull" reissue of their classic 1991 debut. The entire set is housed in a unique, hard resin black skull - a faithful, 3-D physical recreation of the group's 1991 logo and features a CD with remastered audio, a 100-plus page hardcover book that includes extensive liner notes with input from the group.